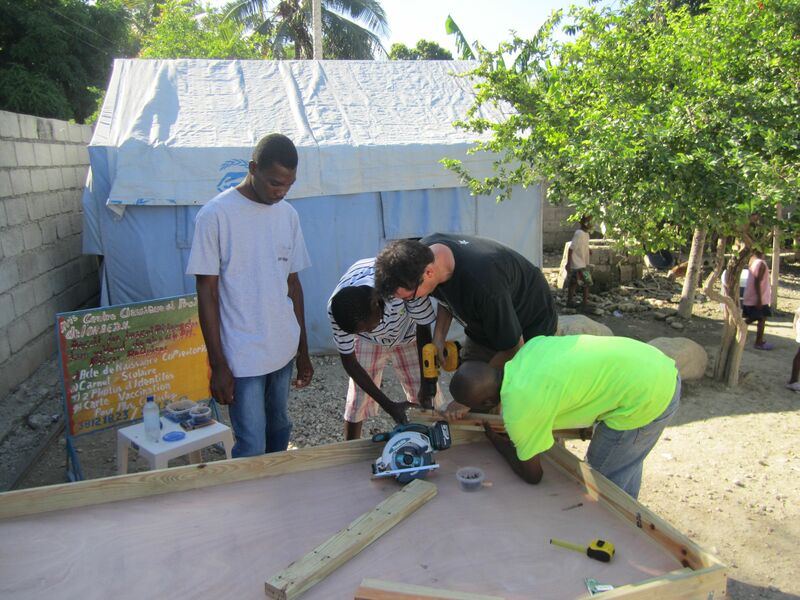 Workingman Collective was invited by the International Trauma Center, associated with the Harvard Medical School, as an artist-team to develop strategies for combining medical, physical, psycho-social and aesthetic approaches to sustainable coping and wellness practices in the post-earthquake Port Au Prince community. 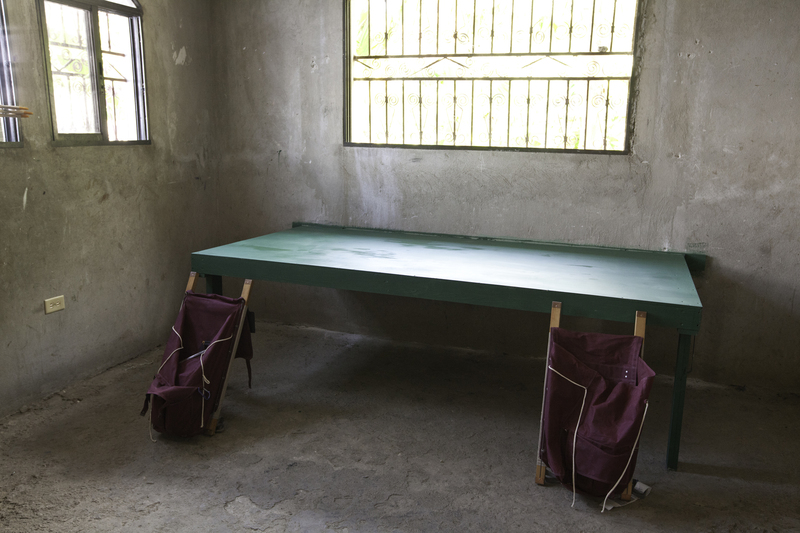 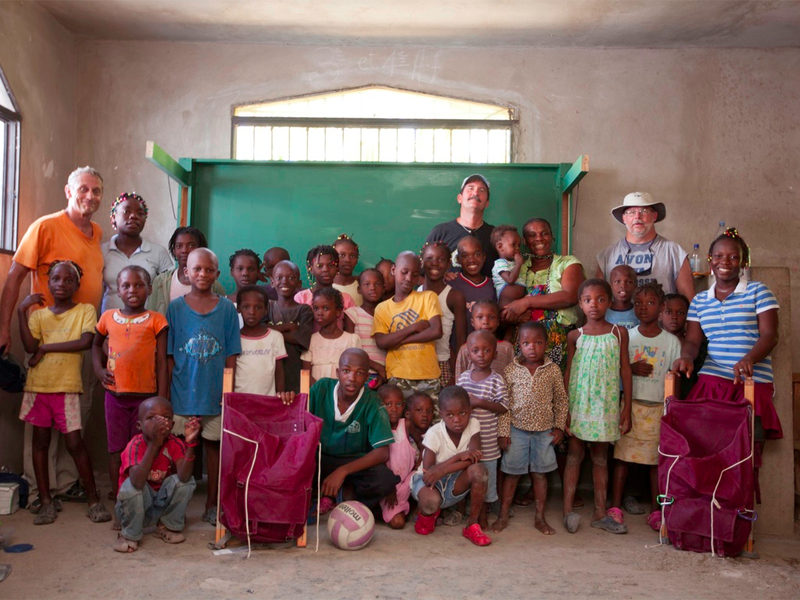 After seeing the scope of ITC’s work in Haiti we began to developed ideas for simple opportunities of transformation, such as walls or the absence of tables, into places of potential conversation, imagination, and empowerment. 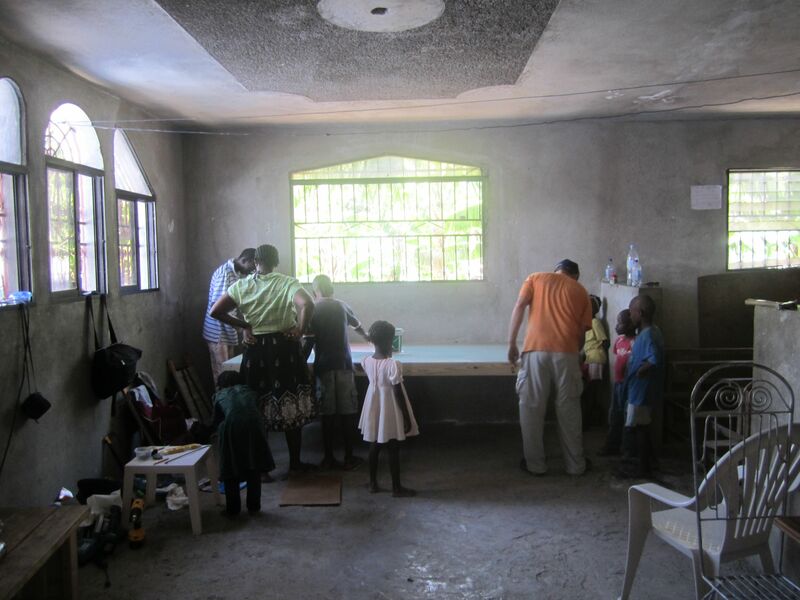 In July 2001 we created a chalkboard surface and drop-down table for and with the ORAEDAH orphanage. 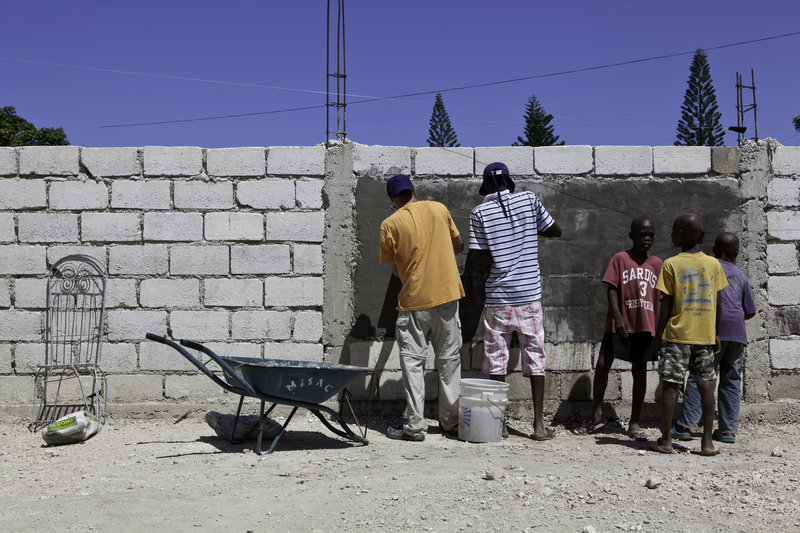 We also made contacts with local Haitian artists to become involved as primary partners in additional projects. 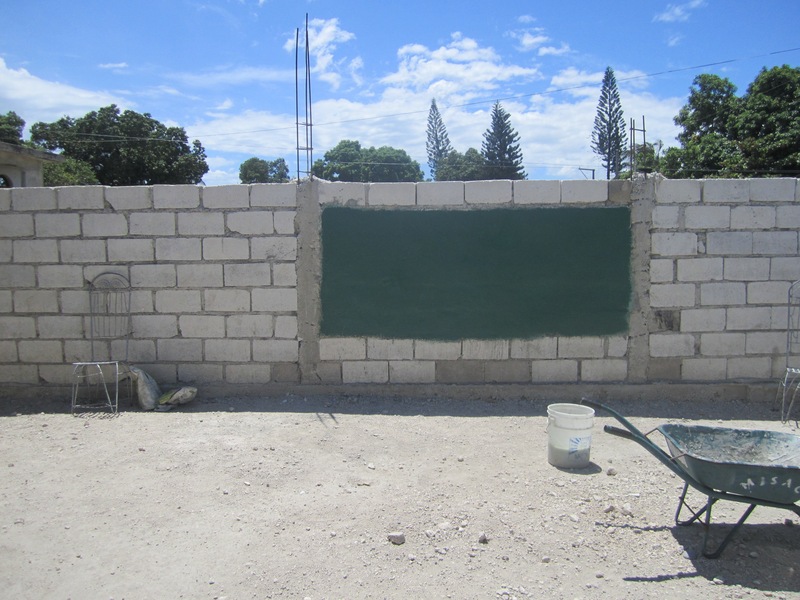 Project is ongoing.